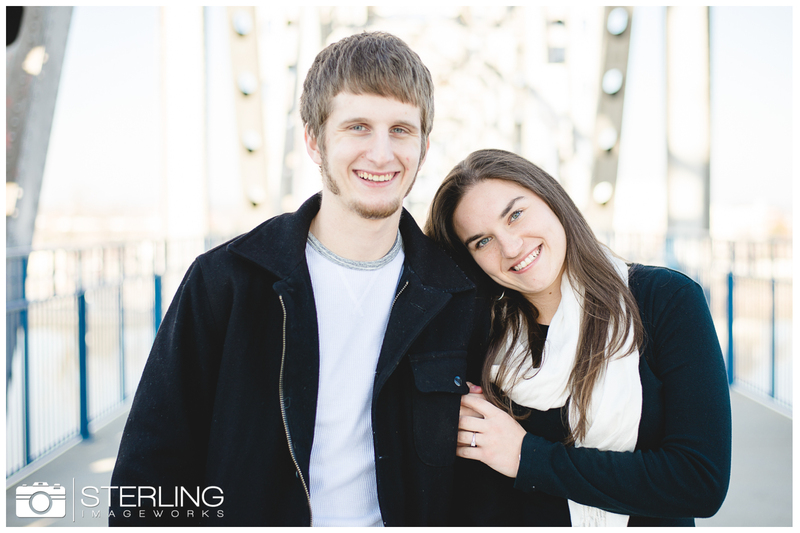 Jeremy & Christina’s engagement photos are up!! I had a great time with these two! They asked me before the session if they could do some basketball shots because they both LOVE basketball. I told them of course! They could not have been any more fantastic! This was such a fun and unique session! Enjoy!